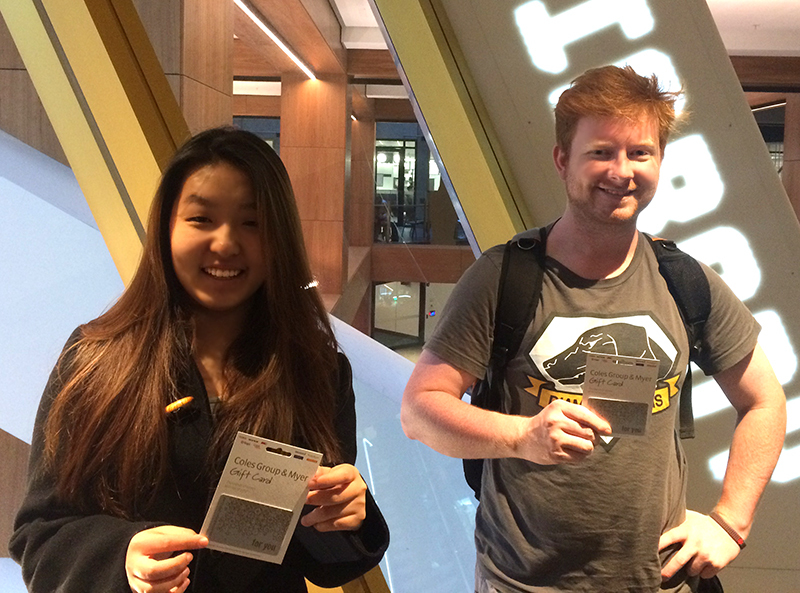 We're very excited to announce the winners of the Library Quest competition for semester 1. Joohyun An, an Interior Design student and Brendan Mains, a Bachelor of Environment and Society student. We hope you really enjoy spending your $500 prize vouchers. The competition may be over, but you can still play Library Quest and refresh your skills and knowledge about how Assignment Planner, Easy Cite, subject guides and the Library can help you with your studies.